Why is driving while intoxicated illegal? Driving while intoxicated occurs when the driver’s ability to operate the vehicle is impaired due to alcohol consumption or drug use. Individuals are curious as to why driving under the influence is illegal, because some individuals feel that they can drive in a safe manner even while under the influence. However, most people don’t have complete control over their actions while under the influence. Driving a vehicle that weighs several thousand pounds requires attentiveness and quick reaction times to avoid minor or severe accidents. While under the influence people cannot react or give the needed attention to avoid such accidents. State governments have stepped in to protect the health and safety of their citizens. Laws punishing people for driving under the influence were created to act as a deterrent to protect people on the roads. Statistics showing driving while intoxicated illustrate the problem across the country. Laws detailing the illegality of driving while intoxicated seek to curtail the effects of these horrific statistics. Many people are injured due to driving while impaired. These injuries naturally follow while driving behind the wheel. Some injuries are minor. While other injuries are serious, even leading to death. In summary, driving while impaired is illegal to not only protect the innocent bystanders, but to protect those who are intoxicated. The states have stepped forward implementing laws to protect its citizens. Driving while intoxicated comes in multiple forms. This occurs when a person is under the influence of alcohol or drugs (recreational drugs or pharmaceuticals) that impair motor function. Specifically, driving under the influence concerning alcohol varies from state to state. Usually, there are blood alcohol limits that determine whether you are intoxicated or not. For example, in Missouri, “a DWI is defined as driving with a blood alcohol concentration (BAC) of:0.08% or more. 0.04% or more in a commercial vehicle. 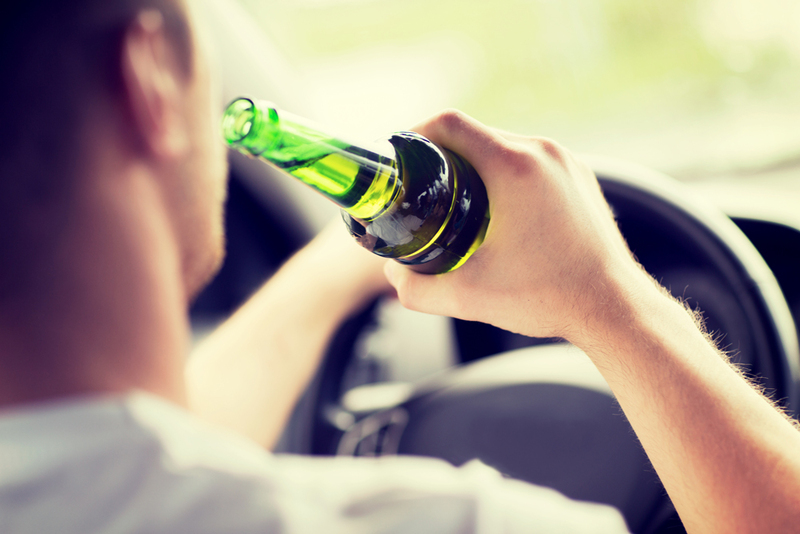 0.02% or more, if you are a minor.” The example shows that there is a limit for driving as an adult that allows you to be more intoxicated than a commercial truck driving and still be in the legal limit. As you can see, driving while intoxicated has many variables depending on the state, age of the person intoxicated, and vehicle being driven. The blood alcohol levels are determined by using a breathalyzer or taking blood samples. A person can still be considered intoxicated, but under the legally set limit aren’t. It is important to note that driving under the influence has a deeper meaning than taken at face value. Each states set limit will determine whether the person is actually driving while intoxicated. What does aggravated driving while intoxicated mean? Aggravated driving under the influence can come in a few circumstances. It occurs when a person is driving with a suspended or revoked license or if the blood alcohol content of the person is much higher than the legal limit. For example, the legal limit would be at 0.08% and aggravated driving limit would be 0.18%. The punishment that follows aggravated driving under the influence are severe as compared to a normal driving under the influence. Also, there are other ways to be charged with aggravated driving under the influence. Some of these ways are driving with a minor while intoxicated, driving at high speeds, or being a repeat player with multiple DUI charges. When it comes to being a repeat player, states vary on how many prior convictions will equal aggravated driving while under the influence. 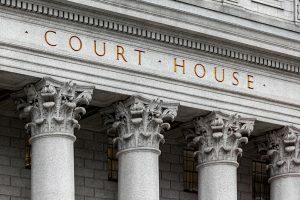 Some states are as low as two prior convictions for driving under the influence, while other states are as many as four or five. Being convicted of aggravated driving under the influence may lead to years of jail time, probation, and large fines. The situations when aggravated driving while intoxicated occurs usually involves a complete disregard of the law. This is one reason that severe punishments are attached, because each situation shows recklessness or a complete lack of concern for actions of the intoxicated. In many states, the charge is considered a felony and not a misdemeanor.